Amazon has the Hot Wheels advent calendar on sale for $19.99 (regularly $24.76). 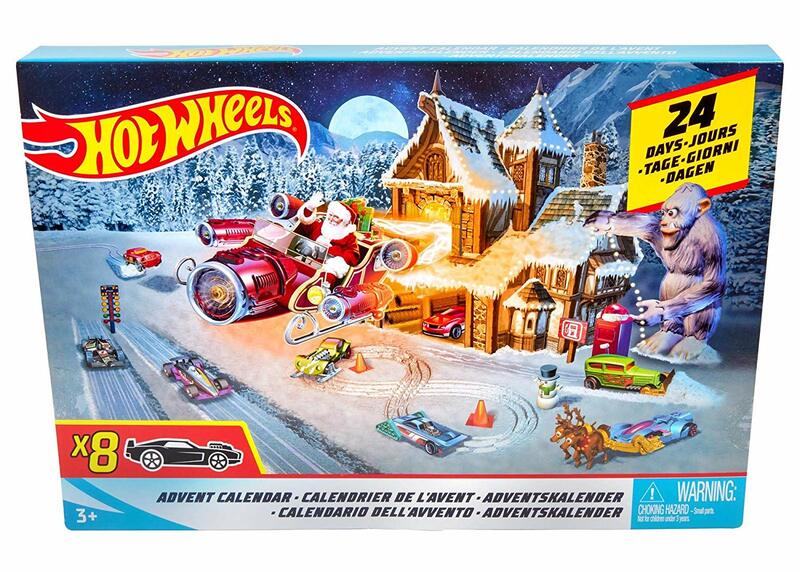 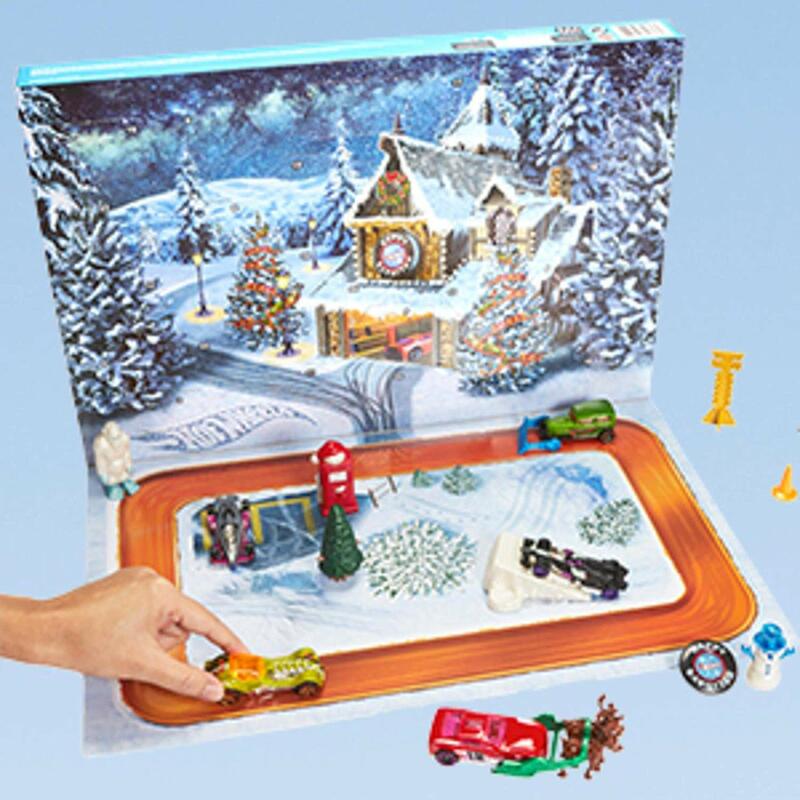 There are eight decorated Hot Wheels vehicles and sixteen accessories for every day leading up to the holiday. 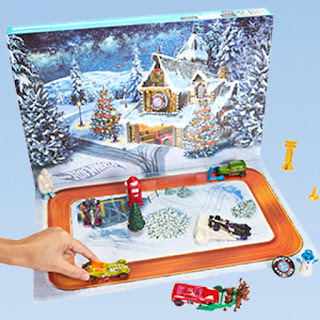 The Hot Wheels Advent Calendar now includes a brand-new foldout playmat for kids to play with their new Hot Wheels vehicles and accessories.